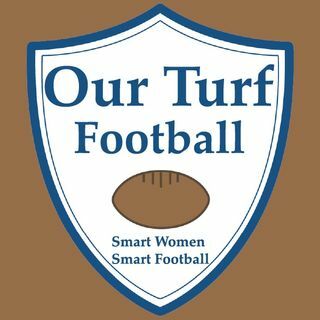 This week Lisa and Dayna are joined by Traci McCartney, OTFB writer and Patriots fan. They discuss the AFC Championship game between the Chiefs and the Patriots. Then the hosts talk about the controversy surrounding the NFC Championship game.